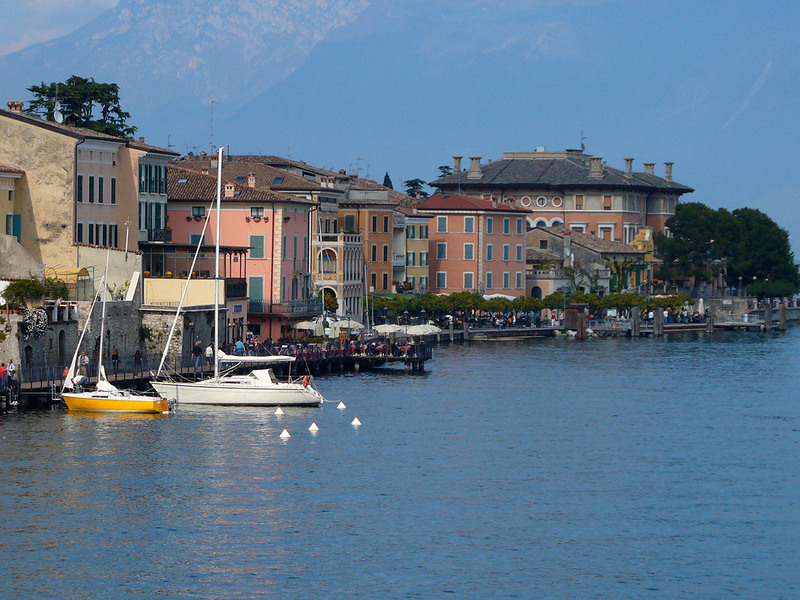 There is still an oasis for your holidays, a place to find internal balance once again: the place is Gargnano. Surrounded by green vegetation, still maintaining its original traditions, a place where you can forget the trials and tribulations of everyday life and in the calm of the evening it helps you forget all your problems. 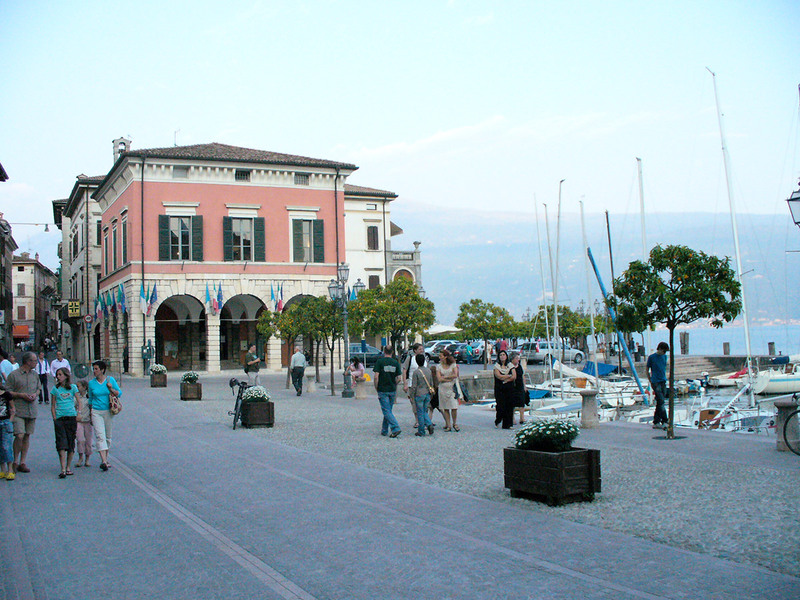 On the western side of Lake Garda, next to Gargnano you can find the hamlets of Villa and Bogliaco. Throught the picturesque alleyways you can reach to port where you can enjoy the lake on an old “bissa” or fishing boat or with a fast motor-boat. 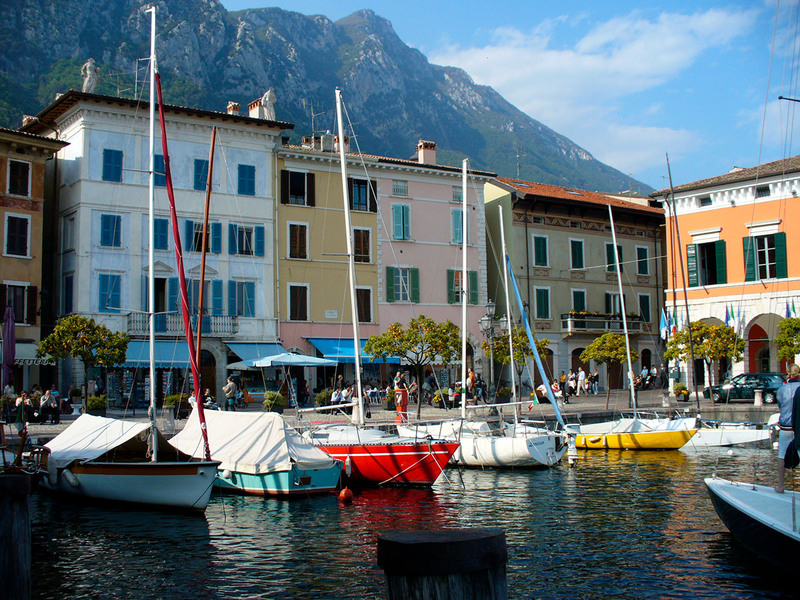 In the deep, clear waters of Lake Garda you can fish carp, the king of fresh water fish and on shore you can enjoy delicious dishes. From the lake you can climb up the hill, among ancient farm buildings, typical of an agricultural environment, the special landscape of the lake which is left behind is soon forgotten. The old chestnut trees in the fields tel us the story of the mountain landscape, the beech and birch listen carefully, the old mountains villages are quiet witnesses. The cowbells carry on the wind from afar and remind you of the taste of the traditional cheese and the smell of the old stone huts which jealously kept the secret. Here you can breathe the freshness of high mountains. In the 13th century, on grounds where the church and cloister of San Francesco presently stand, there was a monastery whose monks began lemon cultivation. 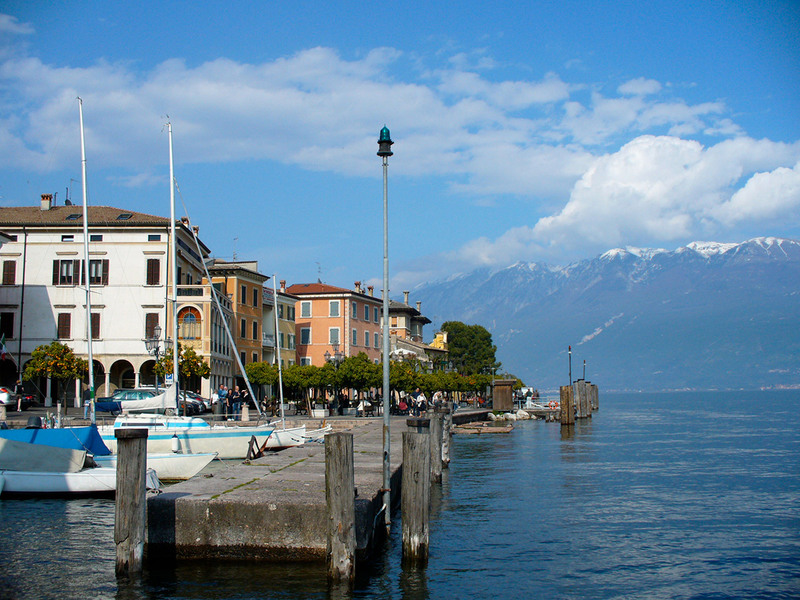 Thanks to its mild climate, Gargnano's economy was linked to its lemon groves for centuries; these were true cathedrals of pillars built to make citrus cultivation possible at this latitude, the northernmost in the world. The church was built in Gargnano in 1289 by Franciscan monks commissioned by the Bishop of Brescia. The cloister contains the the marble coat of arms of the municipality of Gargnano. Built in the early 18 century by the architect Adriano Cristofoli, the villa was commissioned by Giandomenico Bettoni. The Villa's spectacular italian garden is highlighted by a large exedra, lily pond and flowerbeds. The old municipal building overlooks the town harbour. Know to history as "Villa del Duce for having been home to Mussolini during the days of the Italian Social Republic, Villa Feltrinelli was built between 1892 and 1899. Built as the private house of Giuseppe Feltrinelli, the buildin was confiscated by the fascist government and used as the secretariat fo Benito Mussolini. San Giacomo ist the oldest Romanesque church of the Garda region and is of the great artistic interest, with frescoes from the 14th century.